If you are planning to build your dream home from scratch, you want to be sure you're working with a team of serious expert home builders who will meet and exceed your expectations. If you're planning renovations for your family home, you want the builders who will redesign your existing home to perfectly reflect your family's needs both in terms of style and functionality. Comfort Homes QLD is the trusted new home builders and renovations experts in Moore Park and across Queensland, helping quality-minded homeowners and homeowners to-be get the stunning results they dream of. Building a new home from scratch is no easy task - but it is worthwhile when the result is a house perfectly suited after your values, your way of life and your style preferences.  Whether you've got a finished draft or a preferred architect at hand and you simply want Moore Park's multi-award-winning builders on your team to build it to picture-perfect completion, or you'd like to discuss functionality and design with us before we commence, we are here to help you. At Comfort Homes QLD, we're passionate about clever design. We love homes that are designed for the people living within their walls, from the vert big design choices down to the very small. It might mean increased built-in shoe storage at the entrance for large families, or a spacious living room for those who love to entertain guests. It may mean a large garage for bikes, cars, surf boards and more for outdoorsy folks, or a large library with deep sills for the readers. When you hire us for your project, you'll be in continued contact with Ricky and Amanda throughout, ready to help you in a pinch or in a moment of uncertainty. Our experience, passion and stellar team of proffessionals means that we'll have the answers you need and if we don't you'll be sure that we'll find them. Get touch with us today to discuss further, or to simply have a chat to see if we may be the people for your project. Ricky is reachable on 0407116977, while Amanda is reachable on 0418220268. Your dream home is just around the corner!